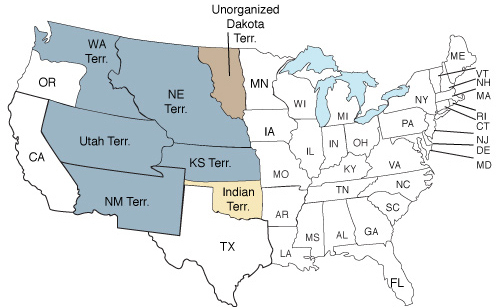 The taking of the U. S. Federal Census of 1860 occurred June 1, 1860 until October 1860. The Civil War officially started in April 1861. So you can get as close a picture of your family ancestors who lived across the 33 states of the eastern coast at that time. A person’s personal value of their estate. Now depending who was providing the information the numbers could have been off a bit. Spelling of names have changed over the decades, so when searching 1860 keep that fact in mind and try various spellings. Also many times just initials for the given names were used. A person’s skin color was asked such as white, black, or mulatto (mixed race). More details of where a person was born. For example it previously was written Great Britain, now it was written Scotland if that was where the person was born. 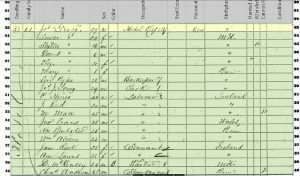 Questions now included if an individual had either married or had attended school within the year preceding (1859) the census records. Also asked if whether the person, if aged over 20, could read and write. Asked was if a person was blind, deaf and dumb, insane, an idiotic, a pauper or a convict. Imagine finding an ancestor had been in prison. That would open a whole new field of research on that person. 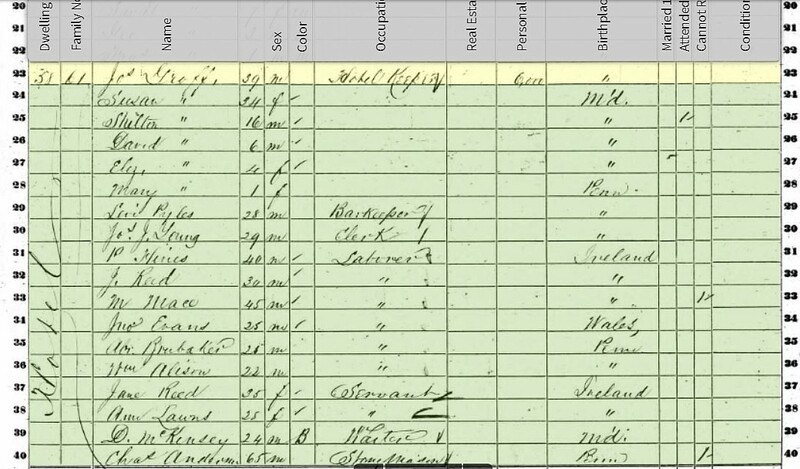 To do the 1860 census research the FREE FamilySearch.org is a good starting point. It has over 703,000 images covering the 33 states plus the District of Columbia (Washington, DC) in 1860. Check each ancestor born before 1860, you could do up a family history just on those individuals, lives places they lived and occupations as of 1860. Putting just those, especially if many of your ancestors did live in America in 1860 would make a fascinating family history just of that time frame. Add any family photos of the period plus add any illustrations, postcards or early photos of the hometown. 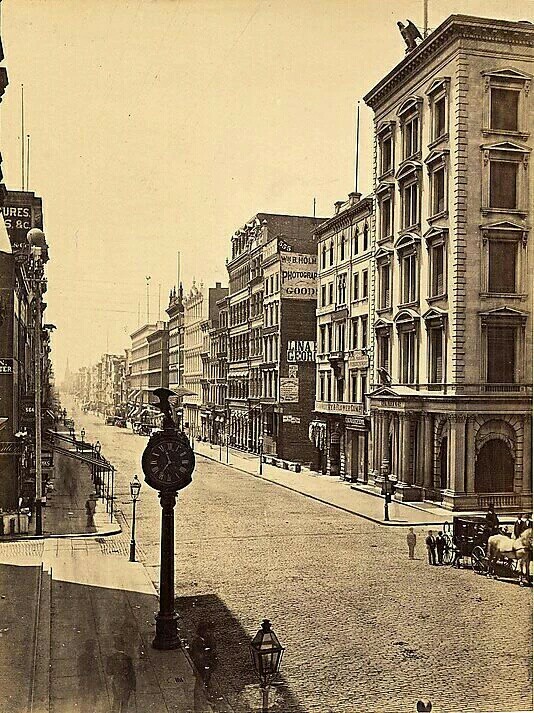 My great great grandfather, Joseph Groff, owned and operated a hotel in Philadelphia, PA in 1860. It is fascinating to see which of his children lived with him in the hotel, who he had as workers and where they came from and who were hotel guests. Now if I could only locate where this hotel was in 3rd Precinct, 24th Ward of Philadelphia and its name. 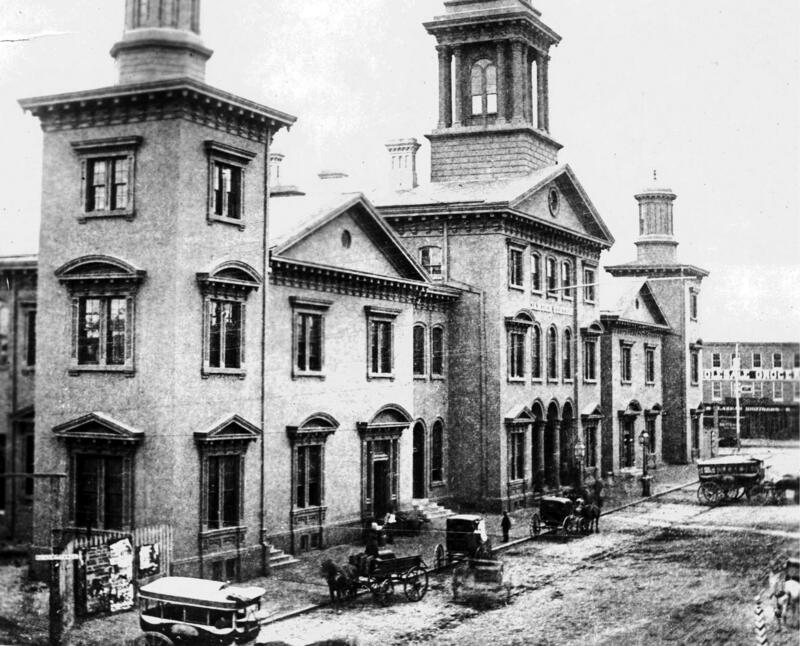 Going to archives for the city of Philadelphia might be of assistance, plus city directories of the 1850s to 1860s. Might even find an image of the hotel. 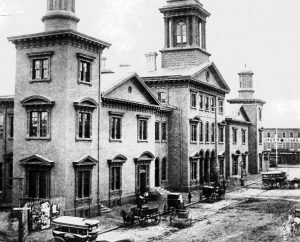 Photos: Map of 1860 states and territories; Camden Train depot in Baltimore, MD; NYC near Broadway and looking at Prince St in 1860 and the 1860 Census for Groff in Philadelphia.